Mary Ann Martinmaas was born near Miller, South Dakota. She believes her religious calling began on the day of her baptism, when the priest placed her on the altar and said to her parents, “This one will be dedicated to God.” Mary Ann is the fifth of 18 children born to Viola and Herman Martinmaas. In 1956, the family moved from South Dakota to Salem, Oregon, where she attended St. Joseph School and Sacred Heart Academy. Her family of 10 sisters and seven brothers remain a source of strength. Her parents were faith-filled, always modeling the importance of Mass and prayer, especially the “family rosary,” in their lives. They were selfless when it came to their children and instilled the practice of the virtues of sharing, giving, kindness, forgiveness and being for each other. When Mary Ann entered the community, she knew she wanted to follow in the footsteps of all the Holy Names Sisters who taught her. With her love for children’s openness and sense of wonder, she wanted to be a first grade teacher. She went on to dedicate 41 years to teaching. In the mid-1970s, she obtained her Master’s in Elementary Education with a reading endorsement from University of Portland. She brought into her classroom what she learned: cooperative learning, goal-setting and ways to incorporate writing skills into daily lessons. 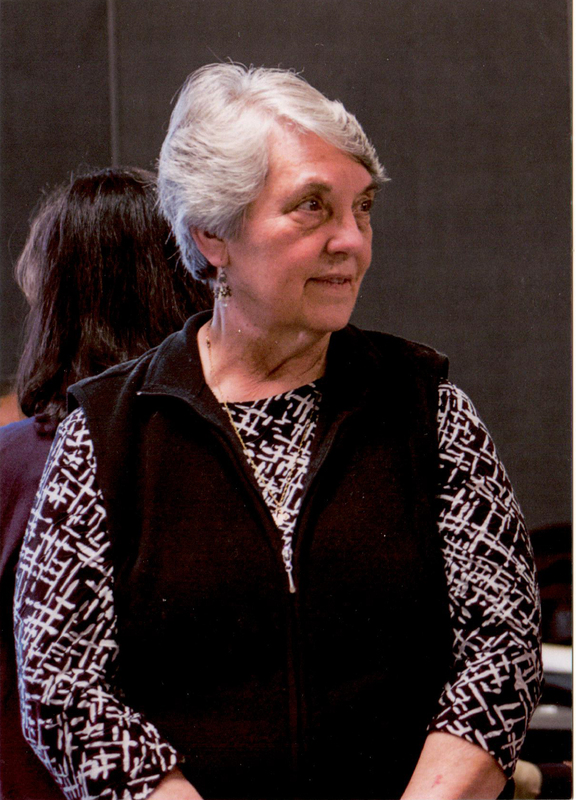 She also served as vice-principal at St. Joseph’s (Salem). In 2013, Mary Ann retired to take on the care of her mother and her friend Pat, an SNJM Associate, and has also cared for other members of her extended family. After Pat’s death and her mother’s death, Mary Ann became a Spiritual Care Volunteer at Salem Health Hospital and a team member in the RCIA program at Queen of Peace Parish. Mary Ann’s life as a Sister of the Holy Names is full of blessings, grace and rich and lasting friendships. She has touched lives and they in turn have touched hers.